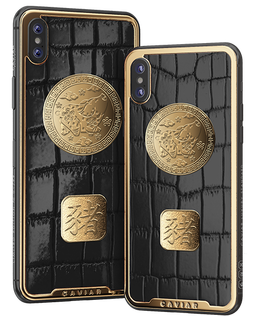 The merry date when everyone celebrates the coming of the New Year according to the Chinese calendar is already around the corner – the year of the pig is coming. 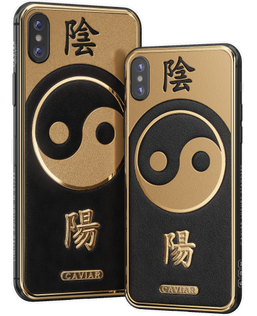 We wish you luck and prosperity; may the people around you give you only joy and you give them kindness in return. 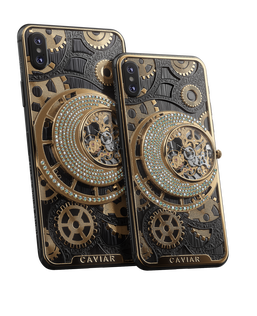 Spend this wonderful time with your family, leave all the worries behind and give your dearest and nearest your precious attention and time, make them happy with gifts and care! 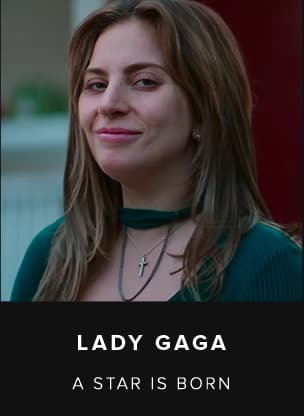 Unforgettable happy moments together are waiting for you! 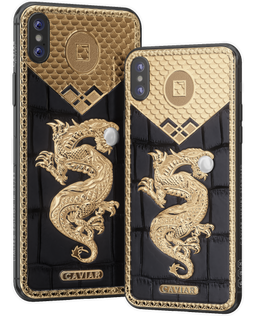 Caviar congratulate you on the Chinese New Year and offers you a selection of thematic models. 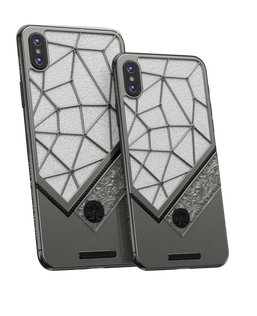 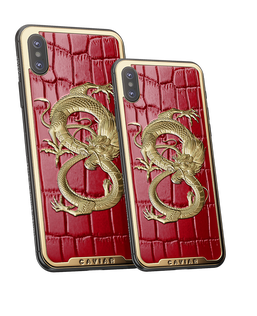 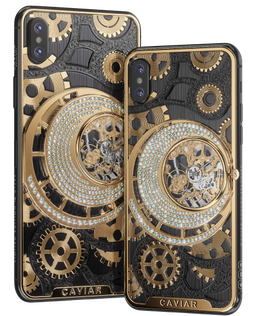 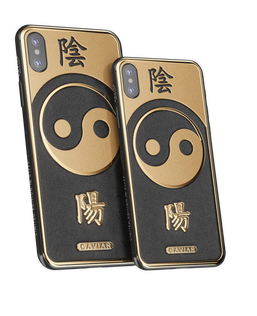 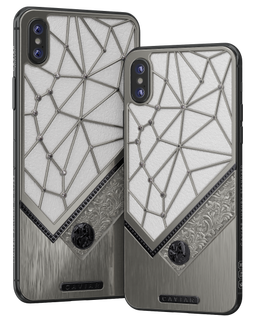 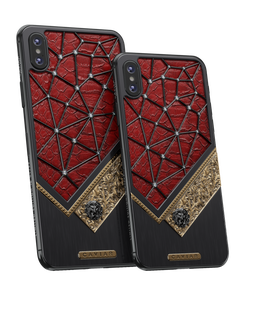 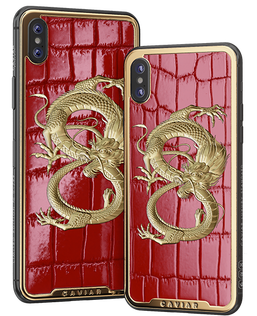 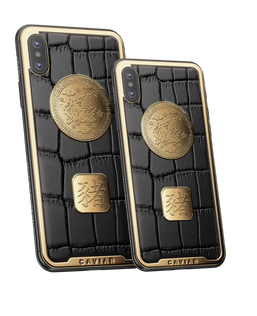 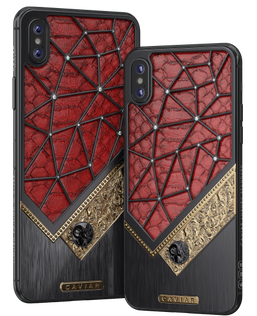 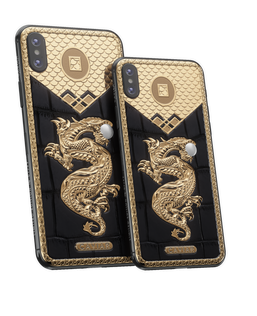 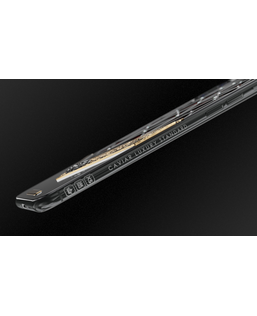 Please let us remind you that Caviar Atelier is open for everyone, and if you’d like to create a phone with your individual design, please let us know about it in the comment to your order!